A furious wildfire burned its way through several Valparaíso neighborhoods last month, killing 15 people and leaving more than 12,000 homeless. Chile’s second major disaster in as many weeks, the fire also served as a painful reminder that for many, the country’s much-heralded economic “miracle” is still very much a mirage. Read the rest of this entry ? 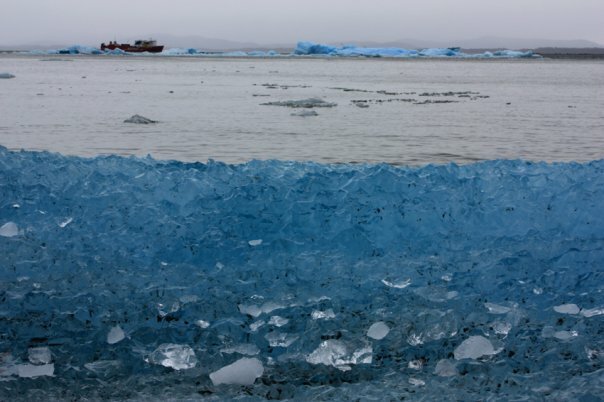 A prolonged rain deficit and a memorable media maneuver by the high-profile environmental group Greenpeace have together sparked an upsurge in public interest regarding Chile’s world-class collection of glaciers. Read the rest of this entry ? The recently inaugurated government of President Michelle Bachelet issued a timely mea culpa this month in an effort to press the proverbial reset button on long frayed relations with the Mapuche, Chile’s largest indigenous group. Read the rest of this entry ? After routing the right in December’s runoff election, President-elect Michelle Bachelet now faces the considerable challenge of turning her broad campaign coalition – a loose affiliation of center-left and leftwing parties known as the Nueva Mayoría – into a viable governing bloc. Read the rest of this entry ? Two days after losing last month’s presidential runoff, the Chilean right suffered a second stinging defeat, this time in the lower house of Congress, the Cámara de Diputados, which voted Dec. 17 to reject a controversial law and order bill known popularly as the “Ley Hinzpeter.” Read the rest of this entry ? If ever there was a case of victory foretold, this was it. 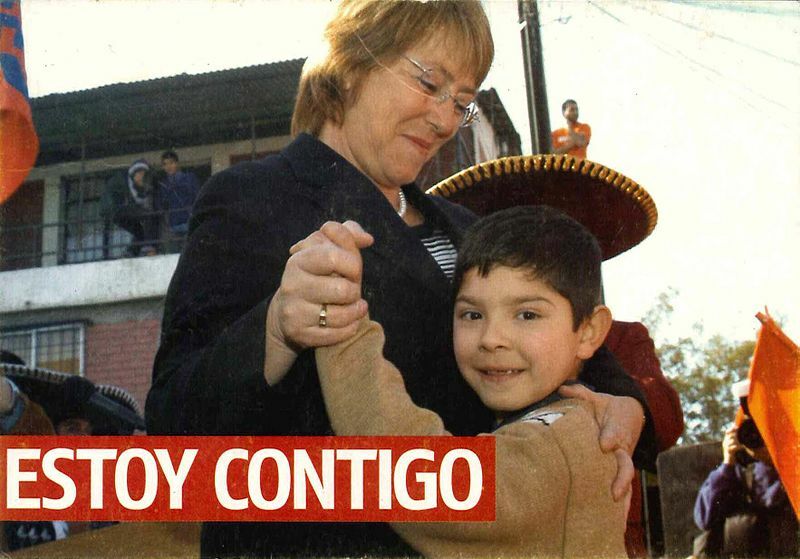 On Sunday Dec. 15, former President Michelle Bachelet (2006-2010) – the hands-down favorite long before she even announced her candidacy – completed her reelection bid with relative ease, besting her rightist rival Evelyn Matthei by nearly 25 percentage points in Chile’s presidential runoff election. Read the rest of this entry ? Opposition candidate and former President Michelle Bachelet (2006-2010) cruised to victory in Chile’s Nov. 17 first-round presidential election, scooping up nearly twice as many votes as her closest rival, Evelyn Matthei of the governing Alianza coalition, and sending the rest of the crowded field packing. Read the rest of this entry ?